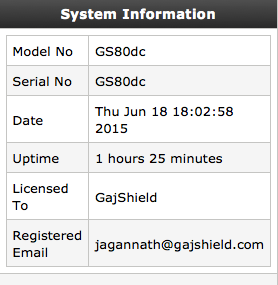 Where can I find the GajShield Serial Number of my Appliance ? The Serial Number is a unique identity of the appliance. 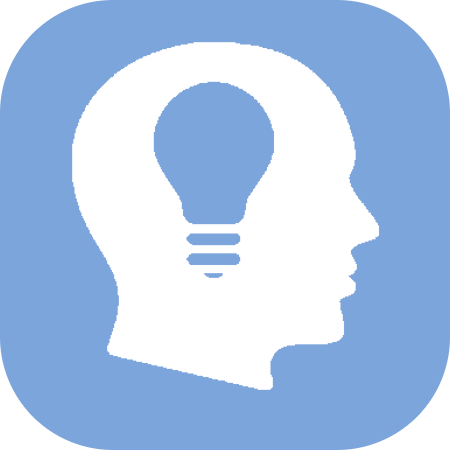 The Serial Number is required for purposes like registration of Appliances, downloading the license file or while contacting the GajShield Support.